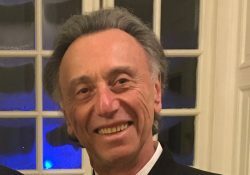 Conductor Ronald Feldman and the 75-member Berkshire Symphony are joined by a guest artist for the season’s third concert. 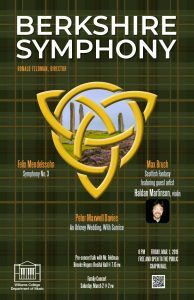 The program includes music of Felix Mendelssohn, his Symphony No. 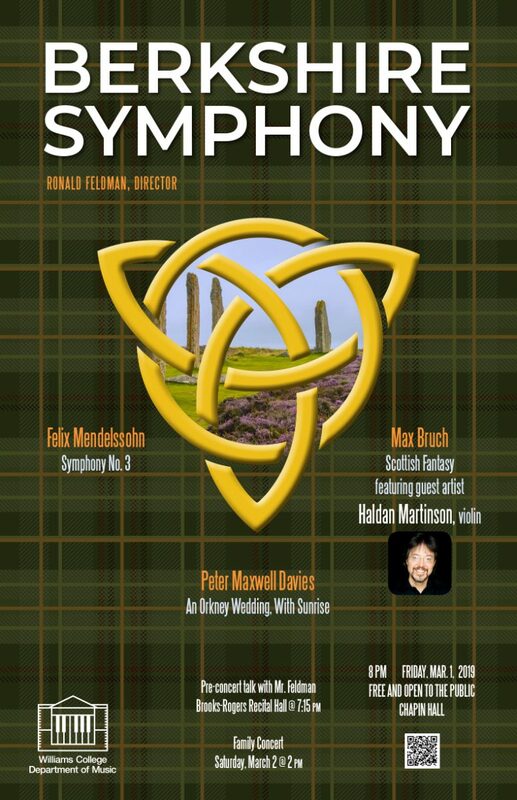 3, Peter Maxwell Davies’ “An Orkney Wedding, With Sunrise,” and Max Bruch’s “Scottish Fantasy,” featuring guest artist Haldan Martinson, violin. On Saturday, starting at 1pm, Ephs Out Loud, a student-led initiative designed to promote community engagement and collaboration through music, offers musical crafts, face-painting, and an instrument petting zoo. From 1:15-1:45 p.m. there is a workshop with the Williams College Choirs. 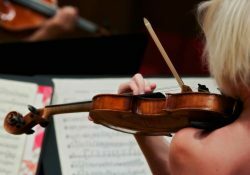 At 2 p.m. in Chapin Hall the Berkshire Symphony joins the party with music and fun for everyone. All events are free and in the Bernhard Music Center. Haldan Martinson made his solo debut with the Los Angeles Philharmonic in 1990 and made his national television debut in 1988 performing on Johnny Carson’s Tonight Show. Mr. Martinson has soloed with many other orchestras, including the Waterloo-Cedar Falls Symphony Orchestra, the Metamorphosen Chamber Orchestra and the Yale Symphony Orchestra. Mr. Martinson is the recipient of numerous prizes, scholarships, and awards including the Spotlight Award of the Los Angeles Music Center. 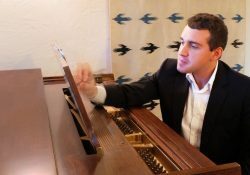 He has participated in the chamber music festivals of Ravinia, Taos, Santa Fe, and La Jolla. From 1996 to 1998 he was a member of the Metamorphosen Chamber Ensemble. Mr. Martinson graduated with a B.A. in Music from Yale College (1994), where he was awarded the Louis Sudler Prize, one of the most prestigious awards granted by the university. He was concertmaster of the Yale Symphony Orchestra from 1991 to 1994. Mr. Martinson received a Master of Music degree from New England Conservatory (1997). His former teachers have included Robert Lipsett, Endré Granat, David Nadien, Aaron Rosand, and James Buswell. Mr. Martinson is also a prize-winning composer whose works for string ensemble have been featured frequently in concert. One of Mr. Martinson’s works, Dance of the Trolls for string orchestra, was commissioned by the Crossroads Chamber Orchestra in 1988 and has since been performed throughout Southern California. As principal second violin of the Boston Symphony Orchestra, Mr. Martinson is also a member of the Boston Symphony Chamber Players. He joined the orchestra as a section violinist in November 1998 and was appointed to his current position in the summer of 2000. From 1998-2002 he was a member of the critically acclaimed Hawthorne String Quartet. 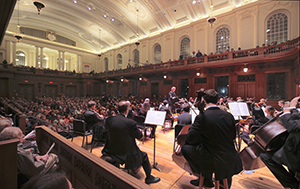 A very special orchestra, the Berkshire Symphony offers an extraordinary opportunity for both student and professional musicians, as well as the audience.By pairing students with their teachers and mentors throughout the rehearsal period and the season, Williams students are exposed to a level of professionalism and discipline that is rare in an educational setting. At the same time, the students’ infectious enthusiasm contributes to the Berkshire Symphony’s remarkable energy and rich sound. This makes the Berkshire Symphony unique and very exciting.